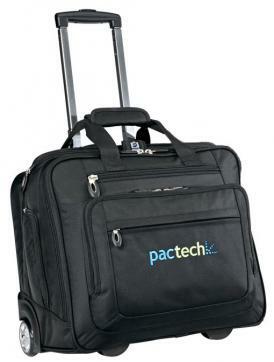 Promotional Items, Inc.™ invites you to select laptop computer bags. 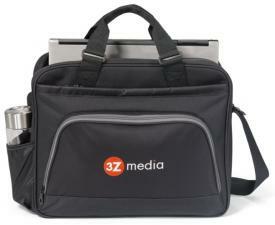 Checkpoint friendly laptop bags printed or embroidered with a logo for corporate gifts. 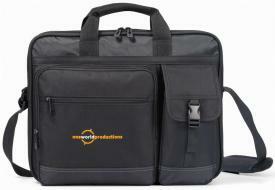 Laptop bags are in high demand for all types of businesses, schools, universities or organizations. 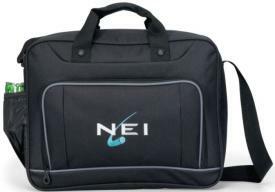 Logo printed or embroidered the sentiment is high for promotional laptop bags as corporate gifts. 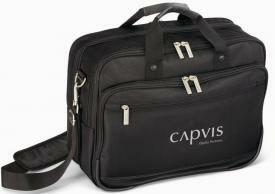 Find low cost entry level laptop bags cheap to business executive quality laptop computer bags. 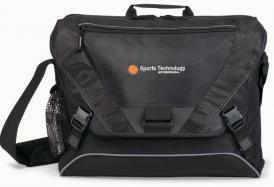 Find brand names such as Life in Motion™ Vertex™ and Travis & Wells™ for laptop bags. 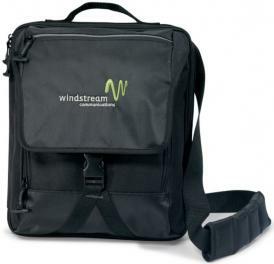 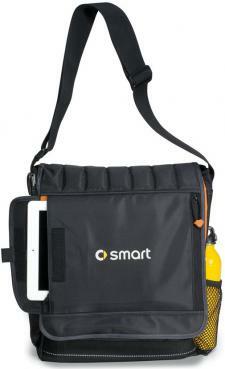 Scroll down the page to find the laptop bags with your logo for promotional products. 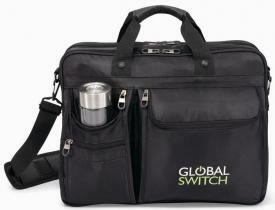 or embroidered with your logo for promotional products laptop bags as corporate gifts.